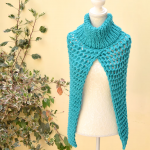 Today we have a big surprise for crochet and fashion lovers and we are sure this video tutorial will be very interesting to them who enjoy and spend their free time in crocheting. 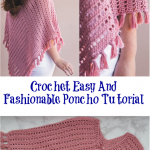 This stylish, fast and easy poncho definitely will be perfect at any outfit the whole year. 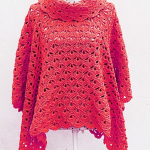 Poncho design is distinguished by its elegance and originality. 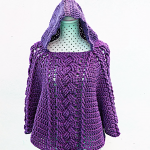 You can wear it under your shirt, t-shirt or dress. That is why in addition to its attractiveness it is very useful. 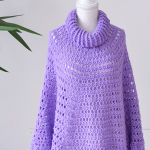 It is super soft and cozy. 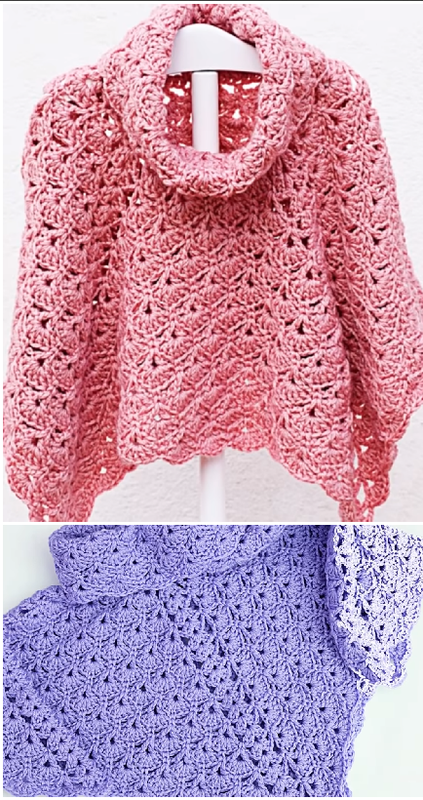 Start crocheting right now and you will be lovely at any time of the year.